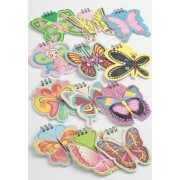 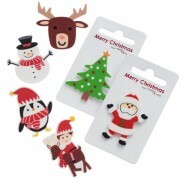 Assorted Christmas design pin badges, 6 designs .. 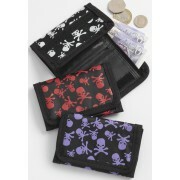 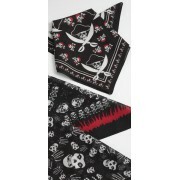 Boy's pirate bandana, 3 designs .. 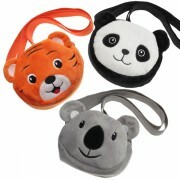 Animal head purse with adjustable shoulder strap, 3 designs: Koala, Tiger, Panda ..
Ballet shoe motif glitter purse ..
Toy pony pattern printed purse, 2 colours .. 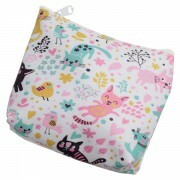 Printed cat & bird pattern fabric zip purse .. 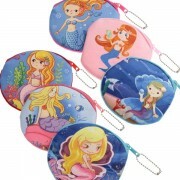 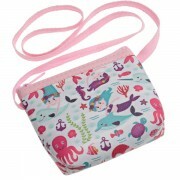 Printed mermaid, sealife & dolphin pattern fabric zip purse .. 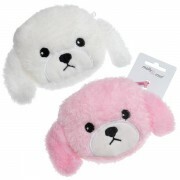 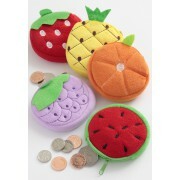 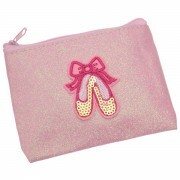 Plush dog zip purse, 2 colours .. 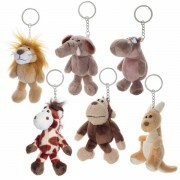 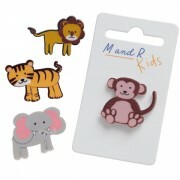 Plush zoo animal key ring/bag charm, 6 designs ..
Assorted zoo animal pin badges, 4 designs: Lion, Tiger, Elephant, Monkey ..
Mermaid zip purse, 6 designs .. 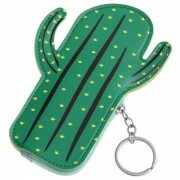 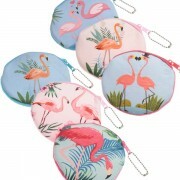 Tropical Flamingo zip purse, 6 designs ..
Trendy Cactus zip purse .. 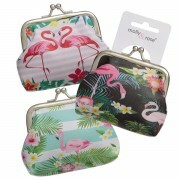 Printed fabric Flamingo ball snap purse, 3 designs .. 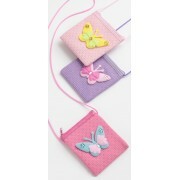 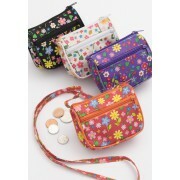 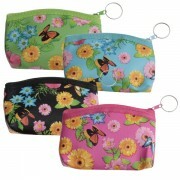 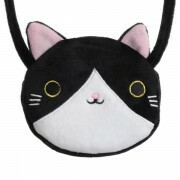 Plush Cat face zip purse on shoulder strap ..
Butterfly & Flower pattern zip purses, 4 colours .. 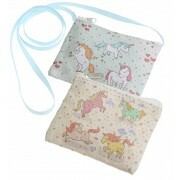 Printed fabric Unicorn shoulder strap purse, 2 designs .. 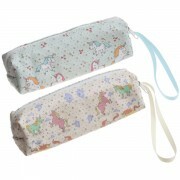 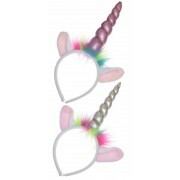 Printed fabric Unicorn pencil case, 2 designs (Approx 18cm long, 6cm wide, 5cm high, strap 14cm long) ..
Children's satin fabric Unicorn Alice band with plush ears, 2 colours .. 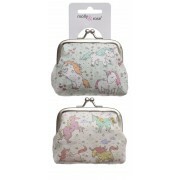 Printed fabric Unicorn ball snap purse, 2 designs .. 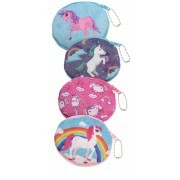 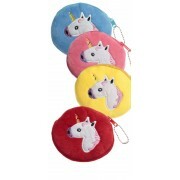 Plush unicorn zip purse, 4 designs .. 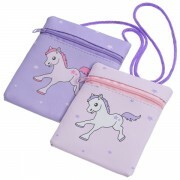 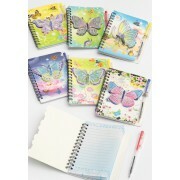 Plush unicorn zip purse, 4 colours ..
Owl print purse with 4 hair elastics, 4 colours ..
Children's small fruit plush fabric zip purse ..
Childrens floral pattern mini shoulder bag, 4 colours ..
Unisex skull foldout wallet, 3 colours ..
Butterfly design notepad and pen set, 6 patterns ..
Butterfly design mini ring-bound notepads, 12 designs .. 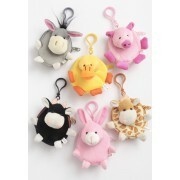 Plush animal zip purse, 6 designs: donkey, duck, pig, cow, rabbit, giraffe (Animals may vary) .. 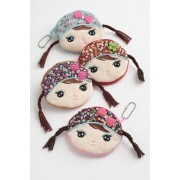 Plush doll face zip purse with fabric headscarf and woollen pigtails, 4 designs ..
Butterfly design childrens purse on shoulder string, 3 colours ..
Dream catcher, 6 colours (Feathers may vary in size, shape and colour) .. 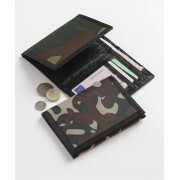 Camouflage pattern fold out wallet with space for cards, zip pocket for change and tuck in section for notes .. 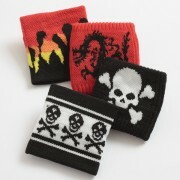 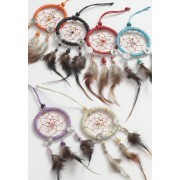 Boy's wristband, 4 designs .. 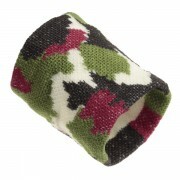 Camouflage and skull and crossbones design wrist band, 4 colours ..